Palate: Mild, complex, floral. A long and gentle finish. Dry and full flavor thanks to the cardamom and ginger. Gin is back, in a big way. The recent gin-mania has resulted in a series of premium gins coming to the fore. 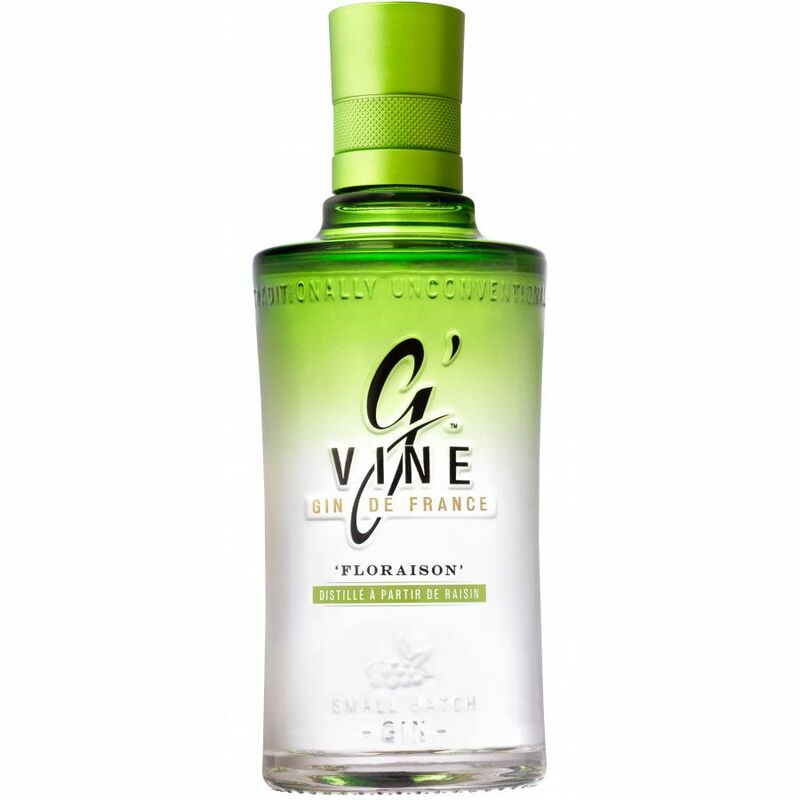 One of which is the G’Vine Floraison Gin, made in France. Produced in the Cognac region, it becomes clear that the expertise harnessed by many Cognac producers in the Charente region has inspired innovation in crafting other spirits. 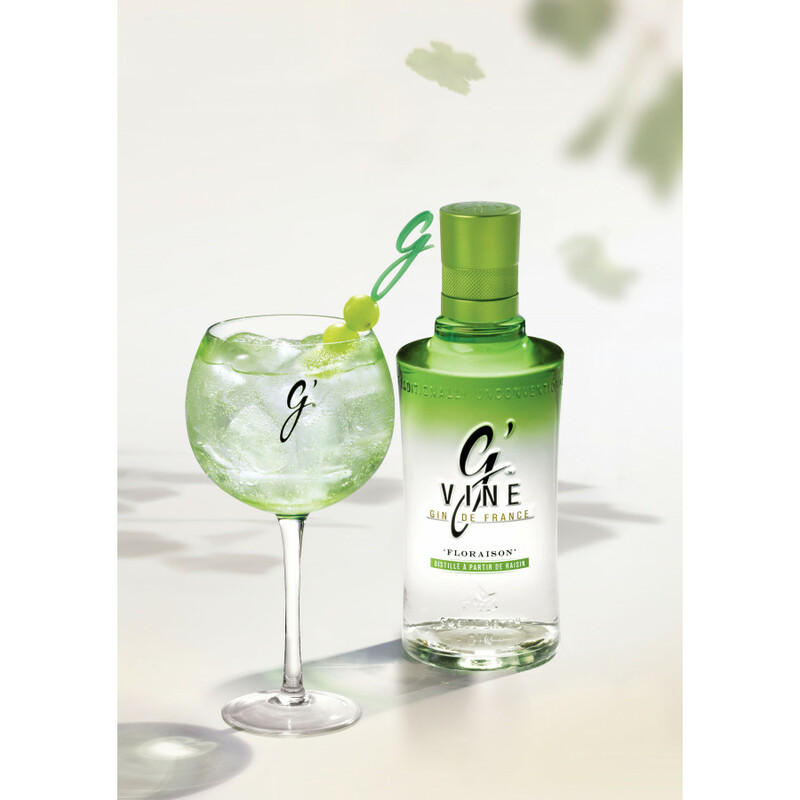 The G’Vine Gin is infused with flowers from the vine, hence the name, and is distilled with grapes. 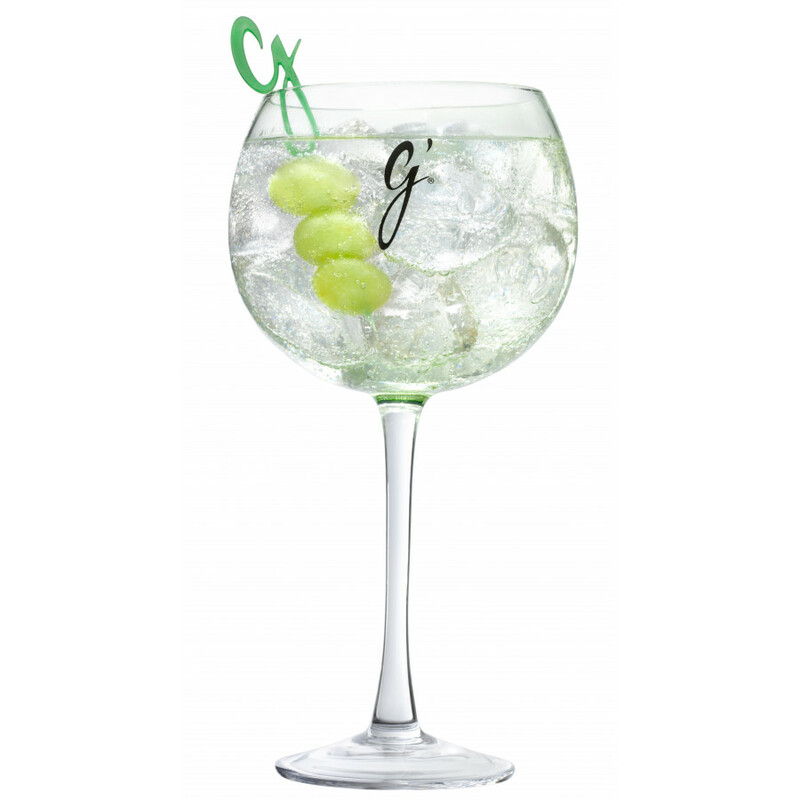 The grapes are a unique addition to this gin recipe, due to their softness and neutrality that gives a balanced finish. The result is a floral and mild gin, with a long finish - as you would expect from a great Cognac. What’s not to love? Traditionally, gin is made with ingredients such as molasses or cereal. However, this is a particularly special gin that is made with Ugni Blanc variety grapes from the vine. It is highly innovative and a must try. The name ‘Floraison’ refers to an impermanently fleeting moment in the Cognac region, that takes place around mid-June. The vines will bloom for a few days, until they surrender and the grapes are months later harvested into wine. It represents the aromatic blossom of the grape working to soften the botanical taste in the mouth. The silky nature of this Floraison Gin is thanks to the grapes; there are few gin makers who have experimented with grapes in their gin, but the result is a voluptuous and full-bodied feel in the mouth. Created with ten fruit botanicals, it is a delicate and complex blend. Distilled four times, the result is a neutral grape flavor. The botanicals in the G’Vine Gin de France Floraison include the likes of cubeb berries, licorice, lime, coriander, quassia amara, nutmeg, juniper berries, green cardamom, ginger room and the vine flower - a rarity in itself. Founder, and master distiller, Jean-Sébastien Robicquet decided to create a bespoke French gin because he was not satisfied with the gin offering in France at that time. It was for that reason that G’Vine was born; to create something elegant for the palate, but also something that would innovate. The bottle is grape green at the top, with a fade to clear glass, and is fun and modern. The best way to garnish this gin is with a high quality tonic to compliment the sweeter notes, ice and either fresh white grapes served aside, or with some basil.